Make this historical and charming home yours! 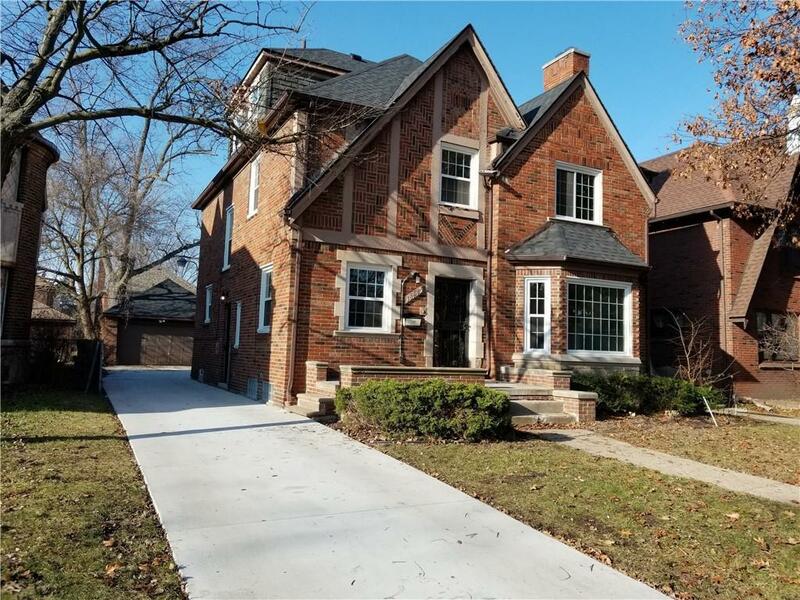 This brown brick tudor is more than 3,000 sq. 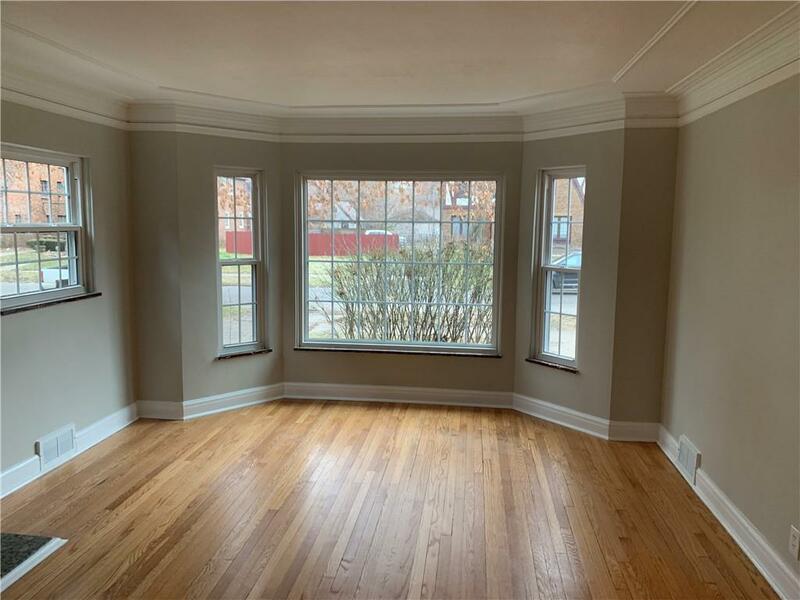 ft., located in Detroits highly desired and historic University District, neighboring the University of Detroit Mercy and the Detroit Golf Club. 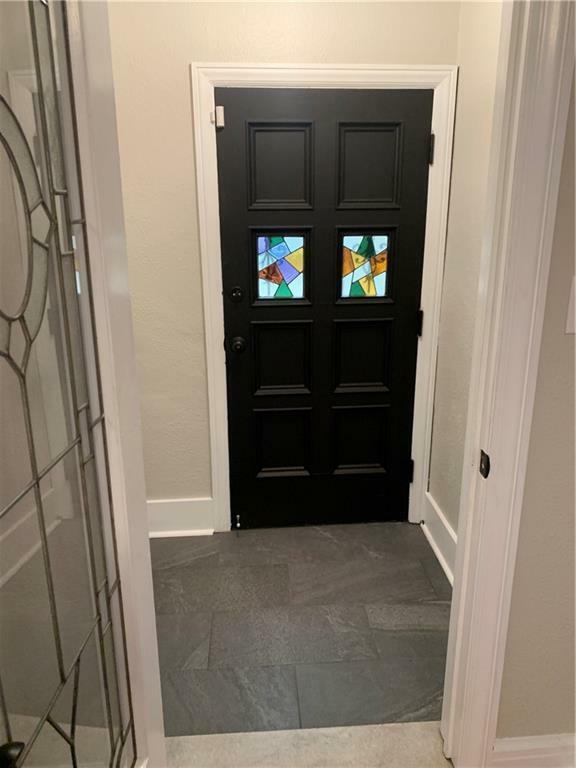 It has been fully remodeled inclusive of 4 bedrooms and 2.5 bathrooms. The kitchen is complete with brand new white wood cabinetry, granite countertops and stainless steel appliances. 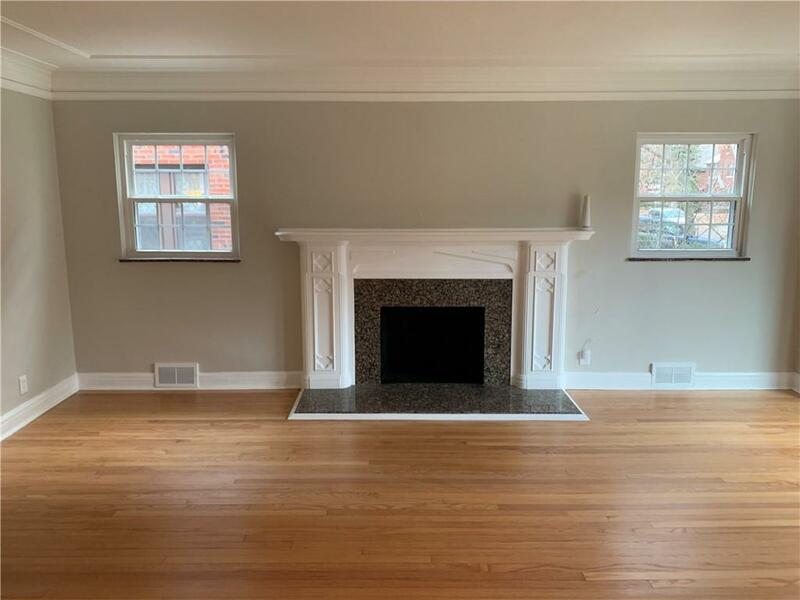 The classic hardwood floors throughout the living room, dining room and bedrooms are newly refinished and offer a timeless and elegant appeal. The finished basement provides additional storage and living space, a major plus! Enjoy being in close proximity to shopping, schools, parks, and about a 15 minute drive to downtown Detroit.